Royal Caribbean International is seeking professional, seasoned singers and dancers to present the Award Winning Musical, “GREASE.” A 1971 musical by Jim Jacobs and Warren Casey with additional songs written by John Farrar. This full-length Broadway musical will be presented alongside Royal Caribbean's newest Signature Production Show. Prior to your audition, you will need to print out and prepare the audition material required. Please click on the applicable role link below. Also, come prepared with your best 16 - 32 bars of 2 contrasting up-tempo pieces in Pop style. Sheet music required in the proper key. Be prepared to dance and read sides. Singers will also perform in our 2nd production show. Vocal versatility a plus. 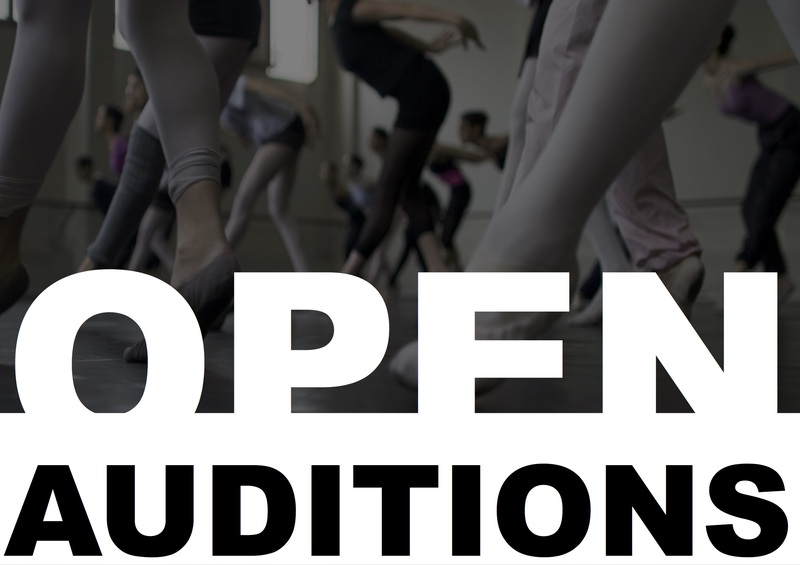 We are casting strong versatile technical dancers with a musical theatre / commercial / tap background. You will also perform in our Signature Production Show. Another character-driven show and personality is key. Be prepared to read sides. Tumbling and Aerial background a plus. Male, Plays Late Teen. Danny is the leader of the T-Birds. He is well-built, good-looking, strong and confident, with an air of cool easy-going charm. Will also be auditioning to be considered for our Signature Production Show. Female, Plays Late Teen. Sandy is Danny’s love interest. She is sweet, wholesome, naïve and cute, like Sandra Dee of the Gidget movies. Male, Plays Late Teen. Sonny is an Italian-looking guy, with shiny black hair and dark, oily skin. He is a braggart and wheeler-dealer who thinks he’s a real Lady-killer. Male, Plays Late Teen. Roger is the anything-for-a-laugh stocky type of boy. A clown who enjoys winding people up, he is full of mischief and is always dreaming up half-baked schemes and ideas. Male, Plays Late Teen. Doody is the youngest of the guys. He is small, boyish and open, with a disarming smile and a hero-worshipping attitude towards the other guys. Doody also plays the guitar. Male, Plays Late Teen. Kenickie is second in command of the T-Birds. He is tough-looking, tattooed, surly and avoids any show of softness. He has an offbeat sense of humour. Female, Plays Late Teen. Jan is a chubby, compulsive eater. She is loud and pushy with the girls, but shy with the boys. Female, Plays Late Teen. Rizzo is the leader of the Pink Ladies. A think Italian with unconventional good looks, is tough, sarcastic and outspoken but vulnerable. Female, Plays Late Teen. Marty is the ‘beauty’ of the Pink Ladies. She is pretty and looks older than the other girls, but betrays her real age when she opens her mouth. Marty tries to act sophisticated. Female, Plays Late Teen. Frenchy is a dreamer – good-natured but dumb. She is heavily made up, fussy about her appearance, particularly her hair. She can’t wait to finish high school so she can be a beautician. Female, Plays Late Teen. Patty is a typical cheerleader at a middle-class American public high school. She is an attractive, athletic, sure-of-herself type of girl who can be given to bursts of disconcerting enthusiasm. Patty can be catty, but in an All-American Girl sort of way; however, she can also twirl a baton. Female, 30s-50s. Miss Lynch is an old-maid English teacher. Must be able to sing and command the stage as will be required to have her own 20 minute self-contained cabaret Act. TEEN ANGEL – Teen Angel is a good-looking, falsetto-voiced, Fabian look alike. He is a singer who would have caused girls to scream and riot back in 1958. VINCE FONTAINE – Vince is a typical ‘teen audience’ disc jockey, who is slick, egotistical and fast-talking. He is also a veteran ‘Greaser’. Male, Plays Late Teen. Eugene is the class valedictorian. He is physically awkward, with weak eyes and a high-pitched voice. He’s a typical ‘apple-polisher’ – both smug and pompous, but gullible. Female, Plays Late Teen-early 20’s. Cha-Cha is a blind date. She is slovenly and loud-mouthed but homely. She takes pride in being the best dancer at ‘St. Bernadette’s’. Plays Late Teen. Should have very strong singing voice and the ability and experience to cover. Must be able to handle dialogue. Must be excellent dancer. Acrobatic skills are an asset.